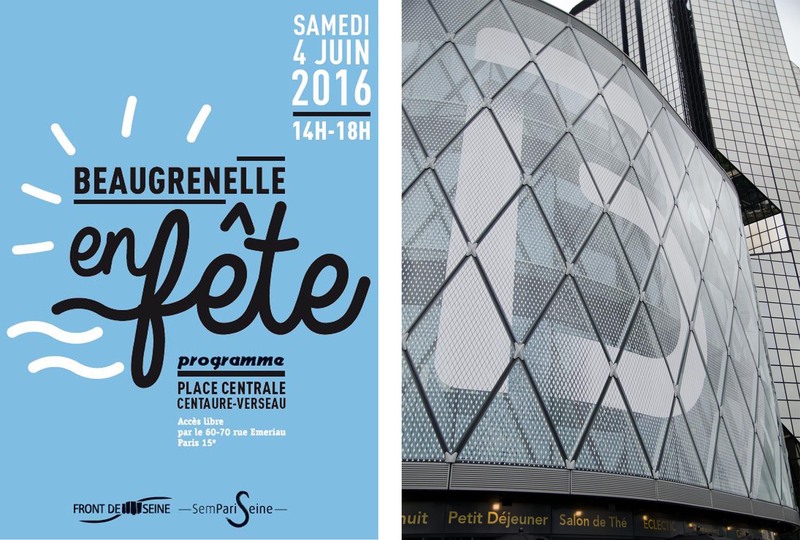 Le Cordon Bleu Paris institute will take part in the Beaugrenelle fete on Saturday 4 June 2016 from 2pm to 6pm. During the fete, we will be giving children the opportunity to take part in a culinary discovery workshop on the theme “Taste and Flavours”. The workshop, led by Le Cordon Bleu Paris institute Chef Instructors, aims to awaken their taste buds and to provide an introduction to the importance of taste in our daily diet and as part of the whole taste experience. This workshop will enable children to make a connection between food, pleasure and creativity. They will be introduced to classic French gastronomy with traditional, simple and delicious recipes and will make chocolate mousse. The workshops, lasting 20 minutes, will take place at 2.30pm, 3.30pm, 4.30pm and 5.30pm. This is also the perfect opportunity to discover the Beaugrenelle district, to make the most of the temporary terrace in the central square or to simply go for a stroll around the city. Free workshop: sign-up on the day at the fete or beforehand by email (contact@sempariseine.fr), subject to availability.